Come enjoy a Clearly Better Car-Buying experience at #1 Cochran Subaru of Monroeville! Our family-owned and -operated Subaru dealership in Monroeville, PA, is your local hometown dealership for transparent Subaru sales and service. Our ClearCut Pricing and 3-Day/150-Mile Money Back Guarantee make us a leader in the Greater Pittsburgh Area and the right choice for any Pennsylvania driver looking to buy or service a Subaru in Monroeville. We Go One Better than our competition because we want you to enjoy unmatched value and selection. Get directions to #1 Cochran Subaru of Monroeville to see what you've been missing! When you visit our Monroeville Subaru dealership, you'll be able to research and shop the full Subaru model lineup. Whether you buy a new Subaru Ascent SUV or lease a new Subaru Impreza sedan, you'll receive a complimentary 1-sheet sales summary detailing the cost of your vehicle. You can also lease a new Subaru Forester SUV or browse our used cars under $15,000 for sale. We have plenty of pre-owned cars, trucks and SUVs that range in make and model, and we can pair you with a Subaru Certified Pre-Owned Legacy sedan or Crosstrek SUV. Once you decide which new Subaru WRX or used Subaru Outback is right for you, speak with our Subaru financing team and watch as we tailor the perfect Subaru lease or loan to you! 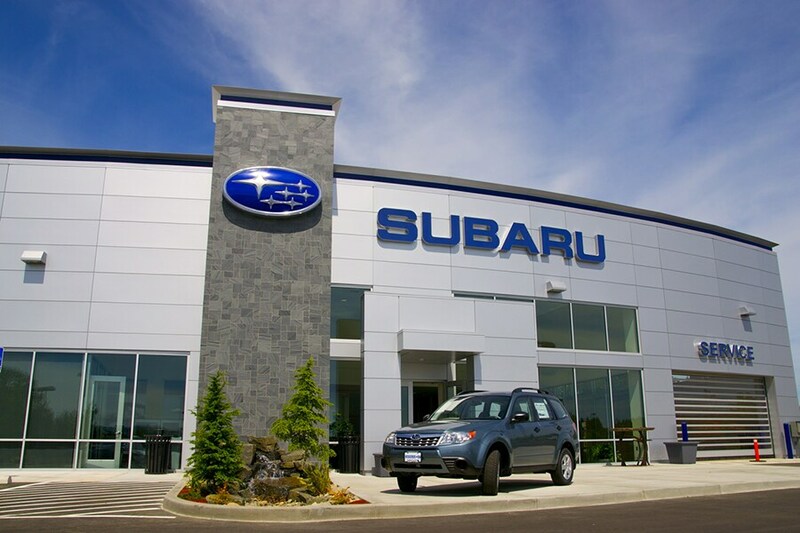 If you need quality Subaru maintenance and repairs, look no further than our homegrown Pennsylvania Subaru dealership. We offer a Quick1 Express Service and Tire lane to help you get a Subaru oil change, tire rotation or brake inspection done quickly. Our Subaru service center provides complimentary Subaru multi-point inspections and offers a state-of-the-art collision center. We aim to use OEM Subaru parts whenever possible during the repair process because your satisfaction and business matter to us. If you want to work with people from Pittsburgh who know how to treat Pittsburgh residents right, visit us at 4520 William Penn Hwy in Monroeville, PA. We're only a short drive away from Plum, Murrysville, Penn Hills and North Huntingdon Township, PA!